Trinity House are delighted to announce that we will be returning to the highly regarded Masterpiece fair in London later this month, for our seventh consecutive year. 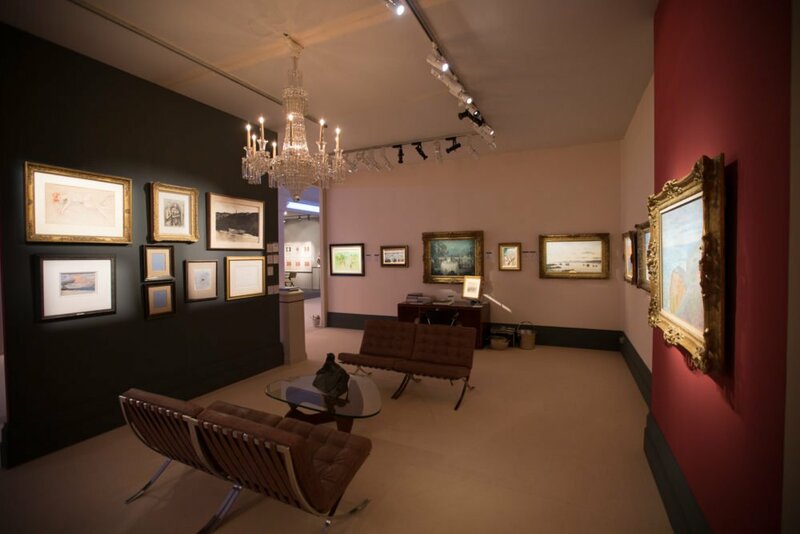 Masterpiece London is the leading international cross-collecting Fair for art, antiques and design – a must-attend event at the heart of the capital’s busy summer art and aucion season. The exhibition takes place from the 30th June to 6th July at the Royal Hospital Showground, Chelsea. You will find us in the same position as last year, at stand A37. On show will be some incredibly special pieces from the Impressionist and Modern masters, along with some exciting contemporary pieces. Highlights include works by Monet, Sisley, Modigliani, Chagall and Dubuffet, all capturing the essence of our gallery’s style.